Best Gynecologist in Delhi – Recommended by Doctors! Whatever be the reason you’re searching for the best gynecologist in Delhi, finding the right doctor is critical. But relying just on online directories and reviews may be risky. 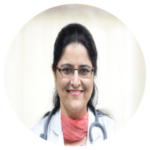 Who better to know about the best gynecologists in Delhi NCR than other doctors in the same specialty? So we asked our staff gynecologists at Sitaram Bhartia Hospital in South Delhi to identify experts in their fields. “You should look for a gynecologist who has the time to answer all your questions and puts you at ease. And unless medically indicated, she should encourage you for a normal delivery as that is best for you and your baby” says Dr Anita Sabherwal. 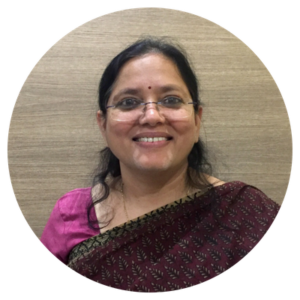 “At Sitaram Bhartia, close to 9 out of 10 first-time mothers have a normal delivery and are very happy with their birth experience” adds Dr Anita. 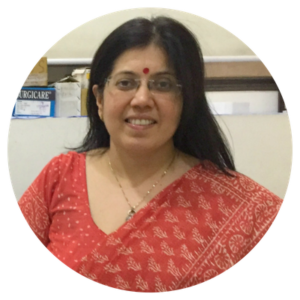 “Another excellent choice for those seeking antenatal care would be Dr Urvashi Sehgal of Phoenix Hospitals – she pioneered water births in India and use of doulas in the labour room” says Dr Anita. “Most couples who come to see me conceive within the first 6-8 months, sometimes with no medical intervention. But some require investigations and only very few need IVF” says Dr Priti Arora Dhamija, Sitaram Bhartia’s infertility expert. 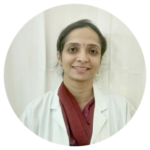 For difficult cases, Dr Priti recommends Dr Sonia Malik, a gynecologist who has worked on infertility since her post-graduation days. “You’ve got to deliver care in a genuine and ethical manner, without cheating the patient and without taking short cuts” says Dr Malik. “All pregnant women under our care get ultrasound scans and blood tests to detect genetic abnormalities such as Down’s Syndrome. If anything suspicious is detected,we may need to involve a fetal medicine specialist” says Dr Swati Sinha, Senior Consultant Ob-Gyn. “If you’ve married late or even if you don’t display any symptoms, you and your partner should consider genetic screening” says Dr Seema. 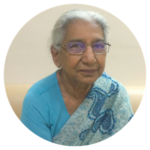 “Our very own Dr Vijaya Lakshmi Bhargava has enjoyed a legendary reputation as a cancer surgeon since her years at AIIMS. 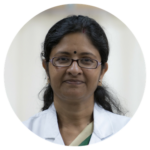 She is the sort of doctor who makes you feel safe and is known for her expertise with operating difficult cancer cases” says Dr Rinku Sengupta, head of our department of Obstetrics and Gynecology. Dr V.L. Bhargava advises women to follow a healthy lifestyle and consume a balanced diet for prevention of gynecological cancers. Even if there is 1% chance of a surgery being successful, you should take that chance. You may turn out to be that lucky one. 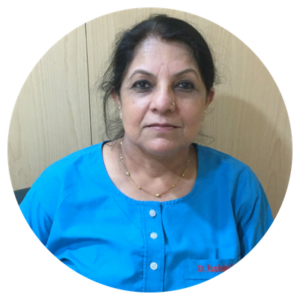 Dr Rinku also recommends Dr Rupinder Sekhon of the Rajiv Gandhi Cancer Institute. 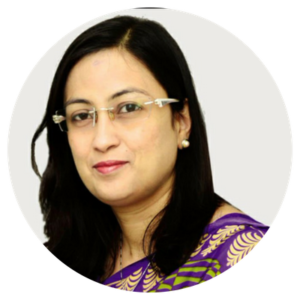 Dr Rupinder is one of the few doctors who exclusively works as a gyne-oncologist. 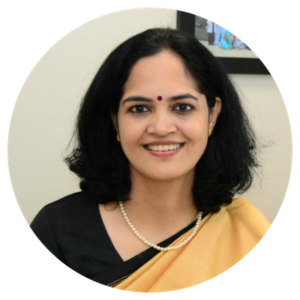 Dr Rupinder is optimistic that the cervical cancer rates across the country can be drastically brought down through increased awareness and prevention measures. “Women facing recurrent UTIs or organ prolapse should seek help from a uro – gynecologist who can think through and evaluate the cause behind the problem, “ says Dr Payal Chaudhary, consultant obstetrician and gynecologist at Sitaram Bhartia. 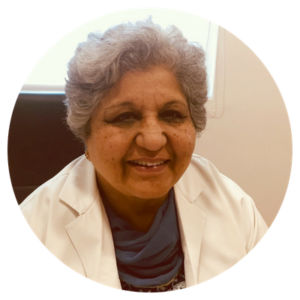 Trained at Stanford, Dr Aparna loves listening to patients to understand their problems better and accordingly designs a treatment regime specific to their needs. 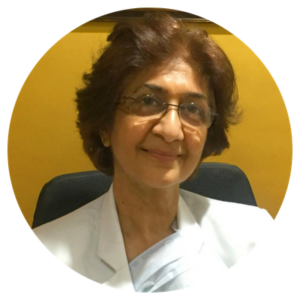 Dr Amita Jain’s practice revolves exclusively around treating patients suffering from pelvic floor dysfunctions. 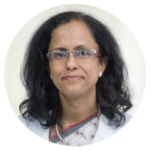 Apart from performing all vaginal or abdominal (open/ laparoscopic / robotic) surgeries, Dr Amita also trains rising urogynecologists. Beyond the academic credentials and the reputation, the best gynecologist in Delhi is one with whom you establish a sense of trust and a level of comfort. If you’re unsure of the course of treatment you’ve been recommended, it’s never too late to seek a second opinion.